Be one of the first 5,000 VIC card holders to fill out the information on the entry form. Enter the first 11 digits of your VIC card number beginning with the number 4. No dashes, spaces, or special characters. 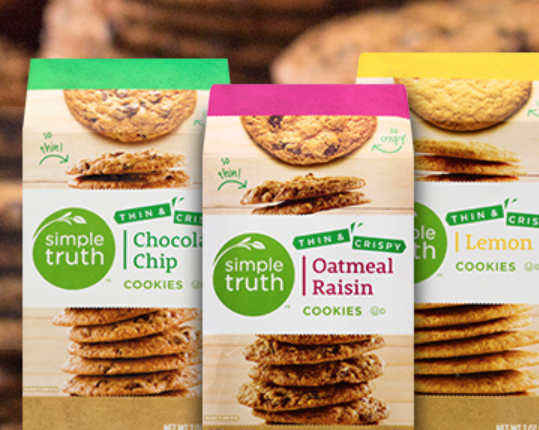 The VIC card number you provide will be targeted with an electronic coupon for your FREE 7 oz Simple Truth Thin and Crispy Cookies beginning April 10, 2019 and ending April 23, 2019.